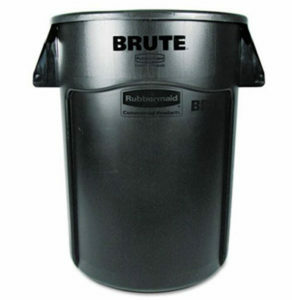 The quality waste receptacles are durable for any type of situation. 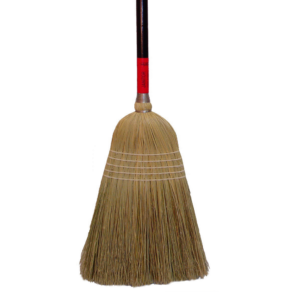 From Urinal Deodorizers to Fan Units Sanitation Products of America has got you covered. 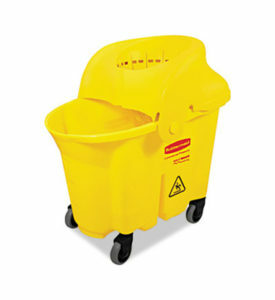 Sanitation Products of America carries Bucket Wringers, Floor Signs, and much more. Need help with your wet messes? 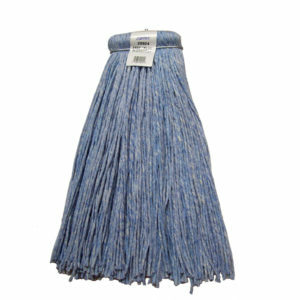 Sanitation Products of America carries Mop Heads, Handles, and much more. 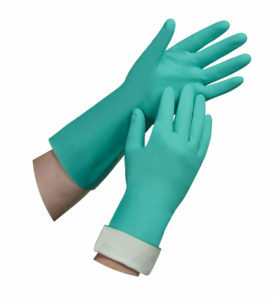 Sanitation Products of America carries gloves that are able to handle many harmful items or chemicals. 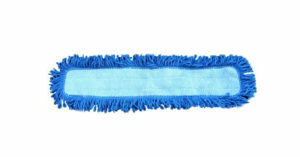 This miracle fabric cleans surfaces without cleaners or chemicals. 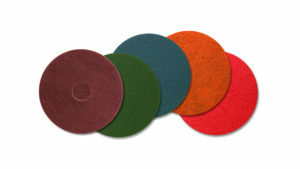 These floor pads help you achieve the best looking floors.